When I was growing up, I was the type of student who brought recess and lunch to school every day. I rarely had to buy food from the school canteen unless I was extra hungry and was craving for French fries, fried chicken, or the Pastry Cart’s panna cotta. In fact, I was known to carry a very distinct Tweety Bird lunch box that usually marks my barkada’s table in the canteen. Fast forward to college, and eventually when I started working—I still bring baon to the office every day because I’m lucky enough that my mom is so diligent as she still prepares my breakfast and lunch daily. For 28 years, she’s been doing that for me, which really helps me save on costs because I don’t have to buy breakfast or lunch anymore. Of course, I’ve dropped the Tweety Bird lunch box and replaced it with a simpler, purple lunch box usually filled with sandwiches for breakfast for me and the Cupcake (since he picks me up from my house and we ride to work together, this makes it easier to eat while on the road). and that’s Gardenia. I even remember one time when I was in high school—while doing the grocery, she tried to experiment with a different brand just for the heck of it, and I noticed the difference right away! 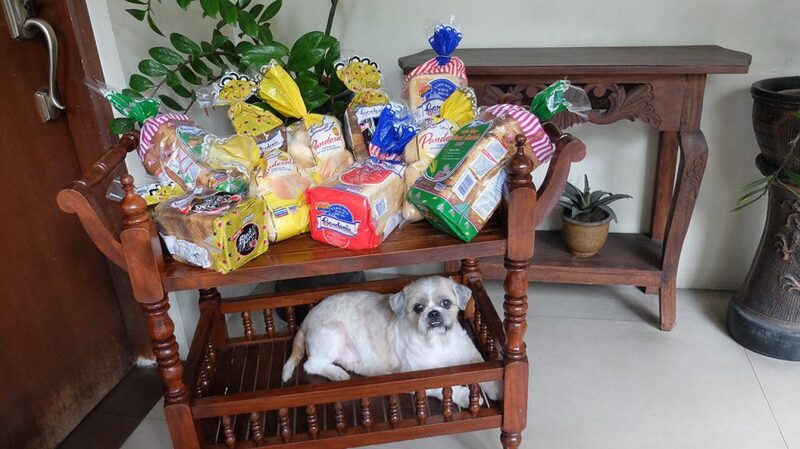 I complained and told her I preferred Gardenia’s Classic White bread more, because it tasted so much better. Because of Gardenia, I’ve gotten so creative with my sandwiches. I even have my staples whenever I’m hungry—one of my favorites is I just take out my mom’s homemade kesong puti, pop it in the microwave to get a mozzarella-like texture, and while that’s happening, I toast two slices of Gardenia Classic White bread. 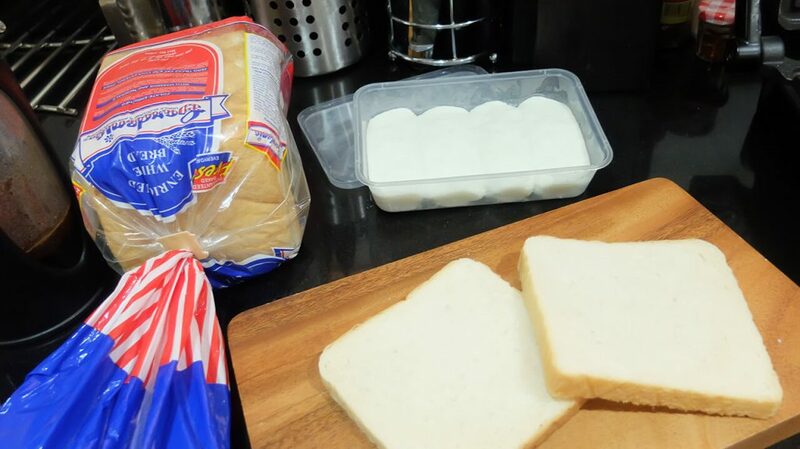 When both are ready, I just place the kesong puti in between the bread, and it’s an instant yummy sandwich! Sometimes, when our pantry or refrigerator doesn’t contain enough options for palaman, I just take out butter and sugar, spread both in between two slices of Gardenia white bread, and toast it! It’s another easy and instant sandwich for me. And because I’ve relied so much on Gardenia saving my tummy every time I get hungry, I always get bummed whenever we run out at home and I’d have to wait for my mom to do the grocery again. It’s pretty unusual, but Gardenia has become a small but integral part of my mornings these days. Every day when the Cupcake picks me up from my house before going to Makati together for work, we enjoy munching on different sandwiches made by my mom (she gets really creative with them—my favorites are her longganisa and kesong puti sandwich, and her kani crab with Japanese mayo and lettuce sandwich). 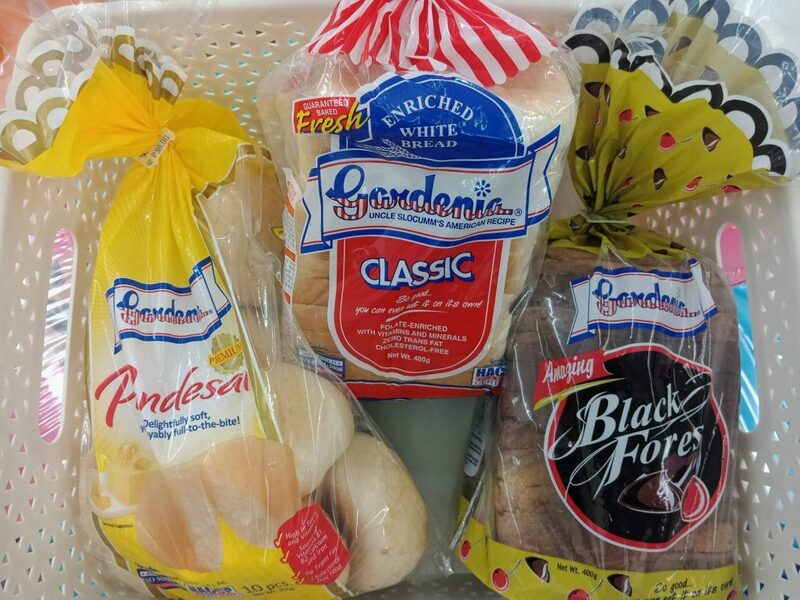 And because of this, it’s really hard for me to try any other brand of bread—especially because I’ve grown so accustomed to Gardenia’s rich taste. It’s the kind of bread that even if you eat it on its own, it still tastes good. That’s how much I love it. Aside from Gardenia’s Classic White Bread, I also like their Wheat Raisin Loaf (it’s perfect when I want to cut down on carbs), and just recently, their Black Forest Loaf—because with Black Forest, you really don’t need to eat it with palaman! You can just munch it as it is. But if I’m feeling extra indulgent, I like spreading peanut butter all over it. Sometimes, I even eat it as my dessert because it’s almost like eating cake! The Premium Pandesal is another morning staple on days when I just feel like eating butter and pandesal, to go with my coffee. It’s a quick and easy fix for breakfast before heading to work. I swear, for me, anything from Gardenia is delicious. From their Classic White to their Black Forest loaf, it’s really no fail for me. Which Gardenia variant is your favorite? ‹ Breville Smart Grinder Pro Review	› Big Guys Pizza Invaded Calyxta! Mine is Black Forest! Do you eat rice in the morning Ms. Gretch? I’m usually a bread girl in the morning, but on some occasions where I get extra hungry, I like eating bacon and eggs with rice. Haha!